Our latest Newsletter is out. If you’re in Ann Arbor, you can grab one at any of our businesses, and if you order from Zingermans.com, we’ll send you one with your shipment. But, hey, if you want to read it right now, you’re in luck. It’s available online right now! Just click right here to check it out. Plus, lots of specials, sales, recipes and more! Check it out! 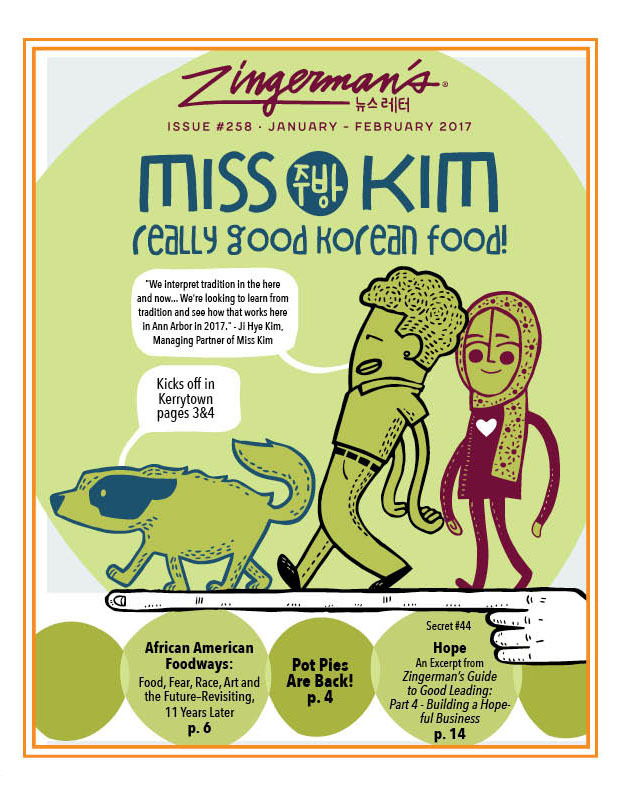 If you want to catch up on old issues of the Zingerman’s Newsletter, you’ll find them right here. 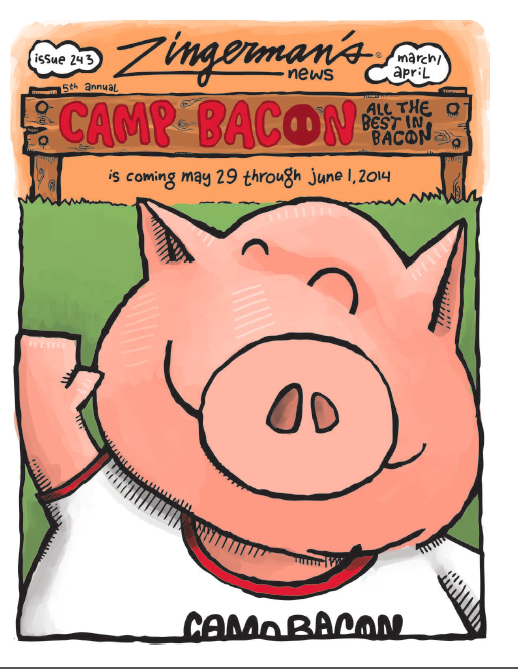 Have You Read the Zingerman’s Newsletter?